When people with care and support needs transfer into and out of hospital, good communication and integrated services are essential. Registered managers and their teams have an important role to play as part of the community-based team supporting people transferring in and out of hospital. "First, start with the person. They are your common cause. Second, ask yourself how do we help this person get back to where they want to be?" Think about who might be at risk of hospital admission and support them to make a care plan in case this happens. Make sure you are familiar with the hospital’s discharge planning protocols and processes. Keep in touch with the hospital team and share any information that might affect discharge planning. Work with the discharge coordinator to help develop the discharge plan. 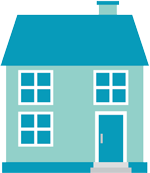 Keep in touch with people who are supported at home and make sure they know how to contact your service if they need to. Developed by Sutton Homes of Care Vanguard (a NICE shared learning example). 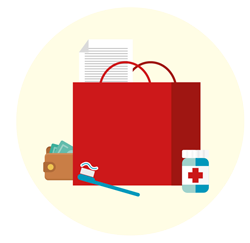 You may be able to participate in a similar scheme run by your local authority or CCG. People experience continuity of care. Decisions about long-term care are only made after a crisis is resolved. Discharges are planned and coordinated, despite any pressure on beds. 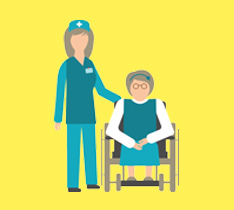 Assess the person’s current and ongoing health and social care needs. Refer to existing care plans. Select a hospital-based team according to the person’s assessed needs. agree the plan for ongoing treatment and support with the community team and maintain regular contact with them. details of other useful services. People who need end-of-life care or have complex needs should have details of who to contact in case problems with medicines or equipment occur within 24 hours of discharge. If a person is at risk of readmission, the GP or community-based nurse will telephone or visit them 24 to 72 hours after discharge. 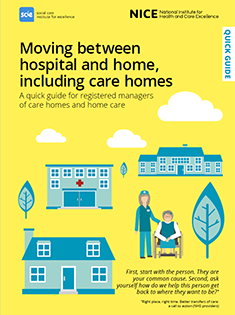 This content has been co-produced by NICE and SCIE and is based on NICE’s guideline and quality standard on transition between inpatient hospital settings and community or care home settings for adults with social care needs.